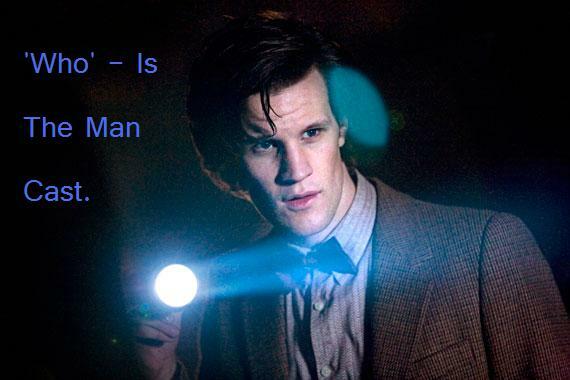 “New Zealand have finally found out when the new series of Doctor Who will arrive! Broadcaster Prime TV have reported via Twitter that they will premiere The Impossible Astronaut on the channel on Thursday 19th May at 8.30pm. Good for New Zealand getting it so soon, well, compered to last time! 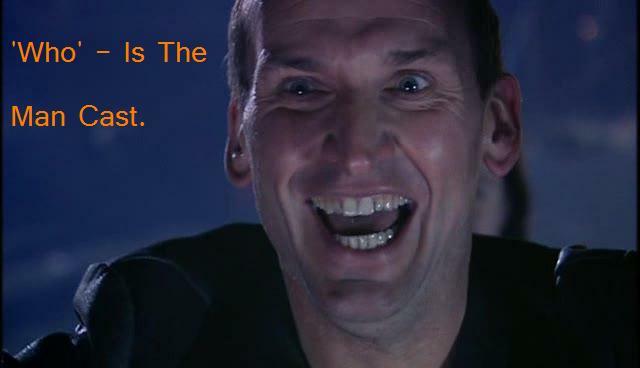 But the new Doctor Who website they have is exactly the same as the new ABC one, just with Prime and not ABC. 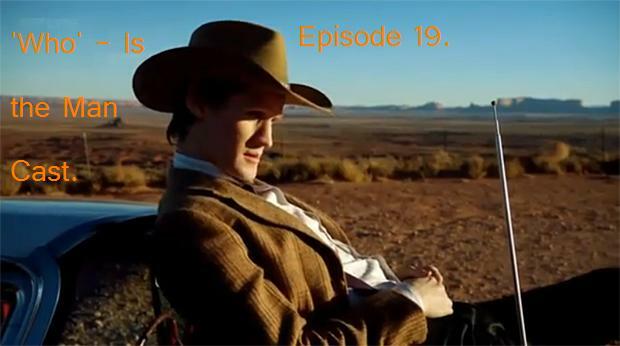 ‘Who’ – Is The Man Cast episode 16: The Doctor’s Empty Dance. In this episode I review what are possibly the best Doctor Who stories, Doctor Who The Empty Child and the Doctor Dance’s. I also ask you what your favourite season of New Who is. Send your answers, or any kind of feedback to whoitm@hotmail.com, whoitm@gmail.com, comment here, or on the Facebook group. Batman - The Dark Knight. A LITTLE change in the next episodes. Hello readers, in the next few episodes I;m going to have shorter, but weekly episodes. I’ve three Torchwood audio stories I’m going to review. And those stories will be: Golden Age, Lost Souls, and The Dead Line. So feedback for those stories would be very nice. So send that feedback to whoitm@hotmail.com and whoitm@gmail.com or even to the Facebook group.